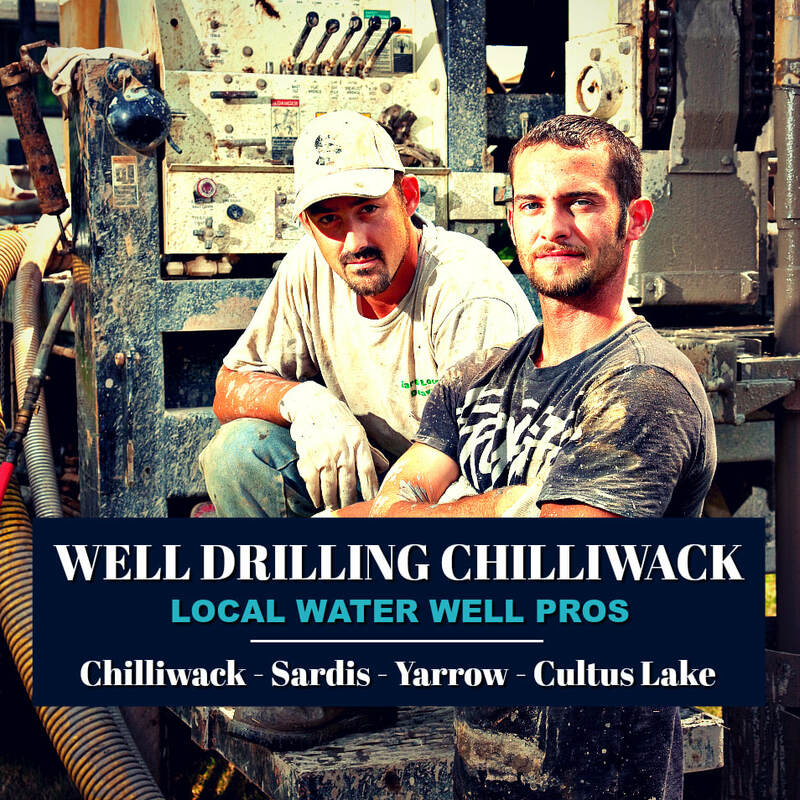 Chilliwack Water Well provides top notch water well and well drilling services for the local Chilliwack property owners and businesses. At Chilliwack Water Well we offer a complete-range of water well and well drilling services completed to our high-standards and specifications. Our Chilliwack water well services includes water well drilling. Driven by quality we're the #1 local experts for domestic well drilling, commercial water well applications, and large diameter irrigation wells that serve our valued agriculture industry. We also perform complete well repairs and water well rehabilitation, new well pump and water system installations. Our Chilliwack Well Drilling services provides complete water well repairs and various water well rehabilitation options that offers a high-potential of well rehabilitating that can bring an existing drilled well up to the current water well standards required by the BC Ministry of Environment. Our customers appreciate our ability to completely manage a new drilled water well system from start to completion, greatly reducing all the typical water well drilling hassles that are often experienced. Our complete in-house service reduces costs, time and stress... let us do what we do best. We build premium water well systems in Chilliwack! Chilliwack Water Well service area includes Bridal Falls, Chilliwack River Valley, Columbia Valley, Chilliwack Mountain, Cultus Lake, Fairfield Island, Greendale, Kent, Little Mountain, Popkum, Promontory Heights, Rosedale, Ryder Lake, Sardis, Vedder Crossing, Yarrow and the Hope region of British Columbia. Our expert well drillers rely on a broad-spectrum of water well and well drilling experience. The Fraser Valley requires specialized water well knowledge when drilling for water in the diverse mix of sub-surface conditions and a multitude of geological environments when developing groundwater resources in Chilliwack and the surrounding communities. Knowledgeable about the local well drilling costs our Chilliwack well drillers make a fully committed initiative to establish the very best potential groundwater source feasible. We respect the importance and value that good drilled water well construction brings to our community property owners. Most people recognize that high quality well drilling provides immense value. Throughout the Fraser Valley water wells commonly run dry every every year. Poorly installed water wells often go hand-in-hand with cheap bidding and poor drilling practices. When it comes time to drill for water working with inexperienced drillers or poor standards can be very costly! Sub-standard drilling is very difficult to repair and often a property owner will not be protected by a well drilling contractor who can afford to back-up and repair their well drilling problems. 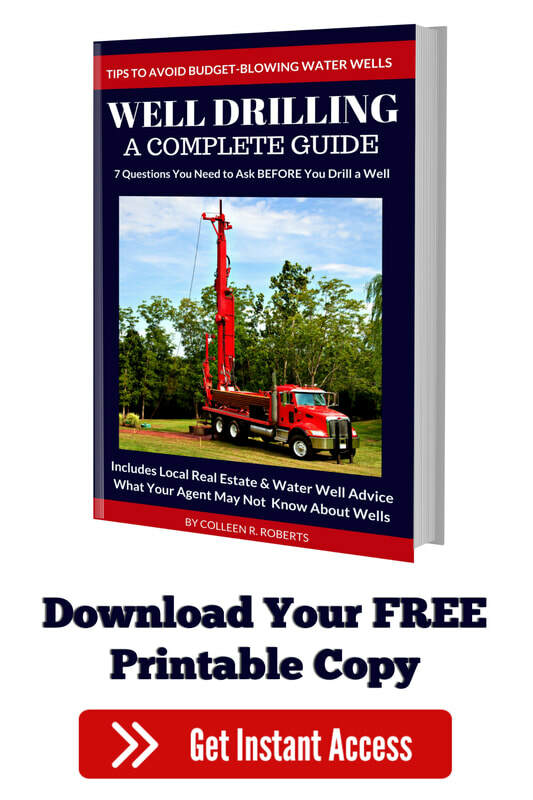 We suggest you download a FREE copy of the eye-opening Complete Guide to Well Drilling published by Colleen Roberts, a 25 year veteran groundwater consultant with vast experience in the consumer protection side of the well drilling industry in British Columbia. Chilliwack Well Drilling is transparent and upfront with our well drilling information, we refrain from well drilling practices not in the best interest of our clients and their neighbors, we value integrity and work diligently to delight our customers! If you have a water well question please feel free to contact our office. We return all calls promptly and are here to serve the community of Chilliwack. We believe that our local Chilliwack property owners should have full access to the current water well drilling costs without the need for a high-pressure sales visits. The well drilling cost in Chilliwack and local communities is based on a few factors including geology, drilling location, drilling method and the water well materials installed to complete a new drilled well. We carefully maintain control of all well drilling costs and we look to create a positive impact for our water well drilling customers in ways that may not always be noticed while drilling for water Chilliwack. We are driven by quality water well service from the beginning to the end of a project. While drilling locally we take our time, we're diligent and pay close attention to many important details. We complete our projects in a timely fashion while focusing on maintaining fair and reasonable well drilling costs through-out the local area. Chilliwack Water Well Services includes water well rehabilitation, decommissioning, construction of high production systems for the local agriculture sector including commercial, industrial and environmental drilling projects. Well Drilling Chilliwack provides complete water well repairs and various water well rehabilitation options that offers a high-potential of well rehabilitating that can bring an existing drilled well up to the current water well standards required by the BC Ministry of Environment. Our Chilliwack Well Driller specialists are here to walk you through the process of drilling a well. 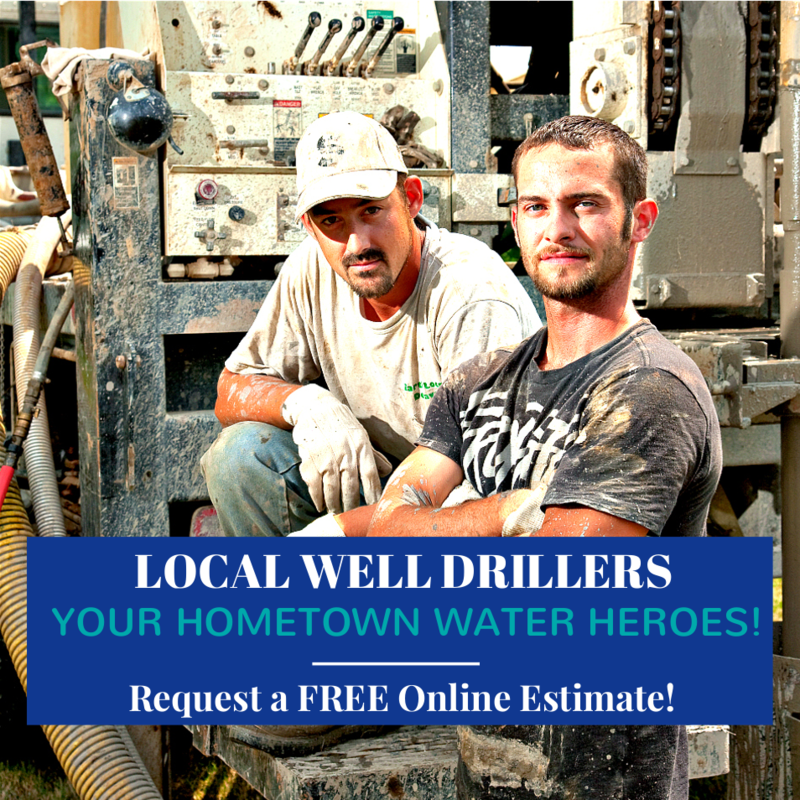 Give us a call or request a local well drilling cost estimate online. We offer detailed estimates for the cost to drill a well in Chilliwack without obligation. We expect and understand that quotes are important part of the decision making process when deciding on not only a local well driller but any well drilling budget requirement along will the cost of a well pump and water system once the well is drilled and completed. The Chilliwack well drillers will estimate the well drilling costs in writing for Chilliwack, Bridal Falls, Chilliwack River Valley, Columbia Valley, Chilliwack Mountain, Cultus Lake, Fairfield Island, Greendale, Kent, Little Mountain, Promontory Heights, Rosedale, Ryder Lake, Vedder Crossing, Popkum, Sardis, Yarrow and Hope. Contact Chilliwack water well pump for new water well pumps, well pump replacement, or water well pump repairs. Contact Chilliwack Well Pump Services Today! Well Pump Chilliwack provides quick service and offers detailed estimates for local water well pump installations, existing well pump replacements and local well pump repairs. 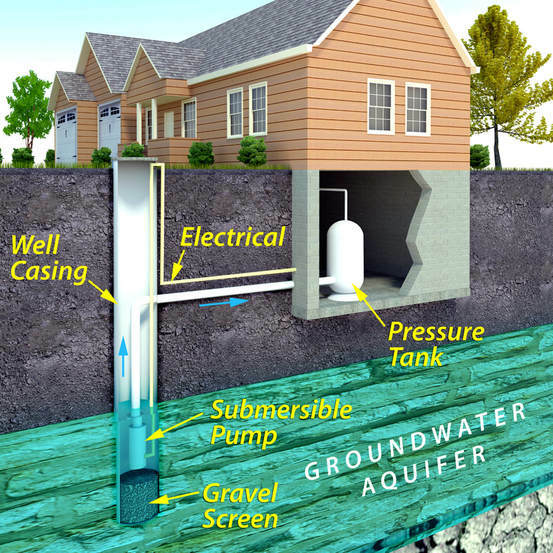 Specializing in new well pump and water system installations. We design and construct complete water systems for the Chilliwack communities. Call Chilliwack Well Pump or request a FREE water well pump estimate from us today. British Columbia Water Well Drilling Regulations for Chilliwack, Bridal Falls, Chilliwack River Valley, Columbia Valley, Chilliwack Mountain, Cultus Lake, Fairfield Island, Greendale, Kent, Little Mountain, Popkum, Promontory Heights, Rosedale, Ryder Lake, Sardis, Vedder Crossing, Yarrow and Hope. WELLS Database Chilliwack and the neighboring communities is updated and managed by the BC Ministry of Environment. 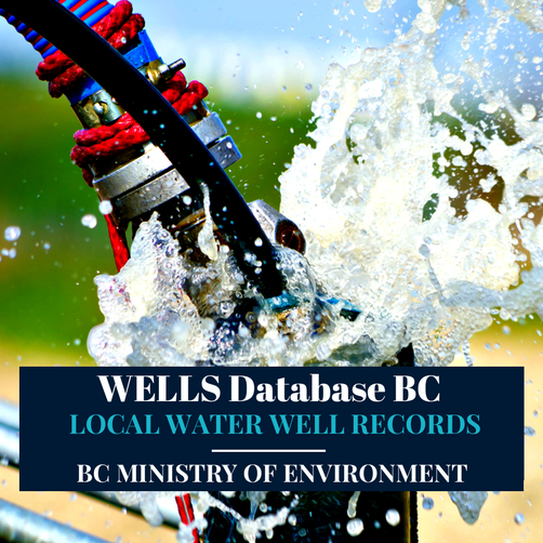 This local government Water Resource Library is hosted by Chilliwack Well Drilling and Water Well Services.